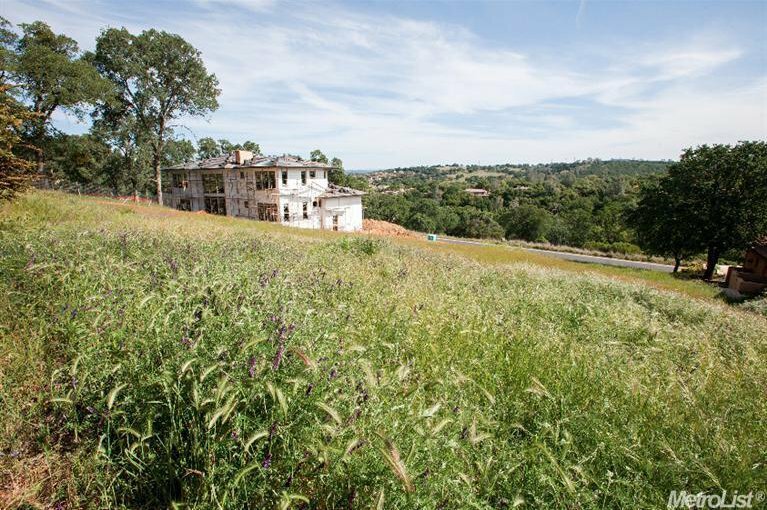 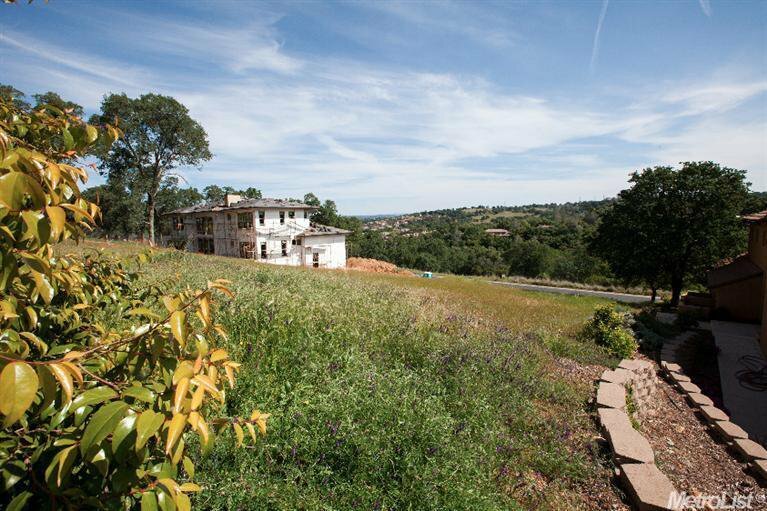 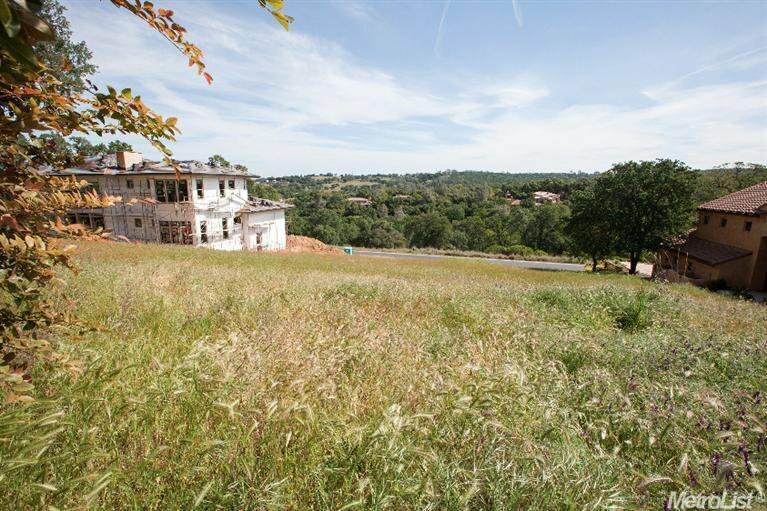 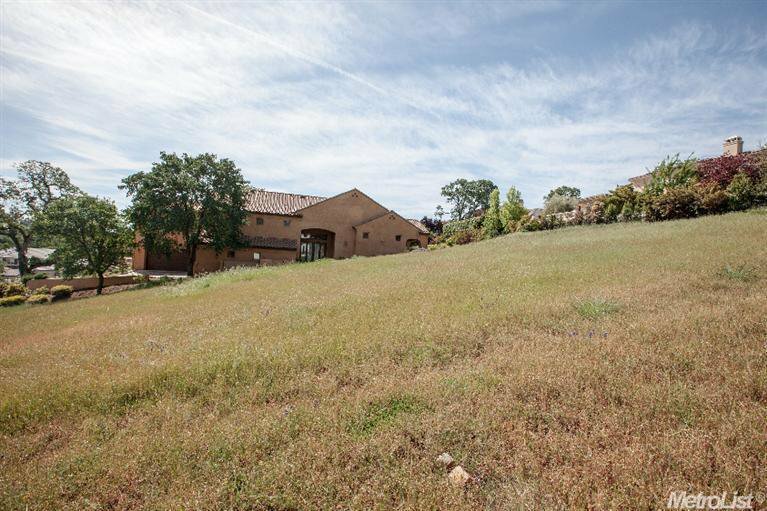 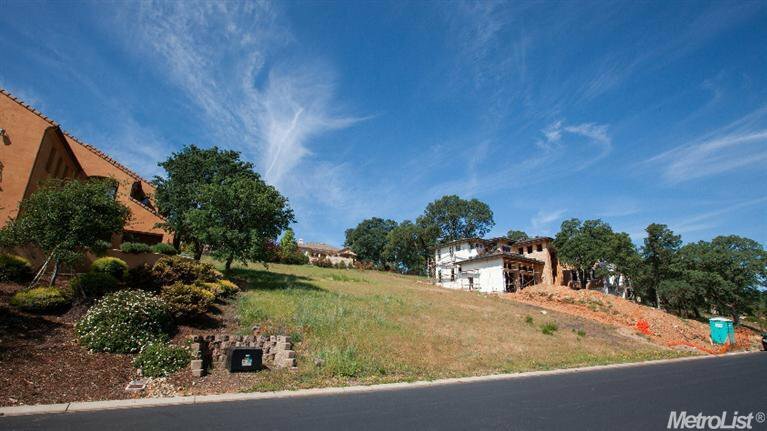 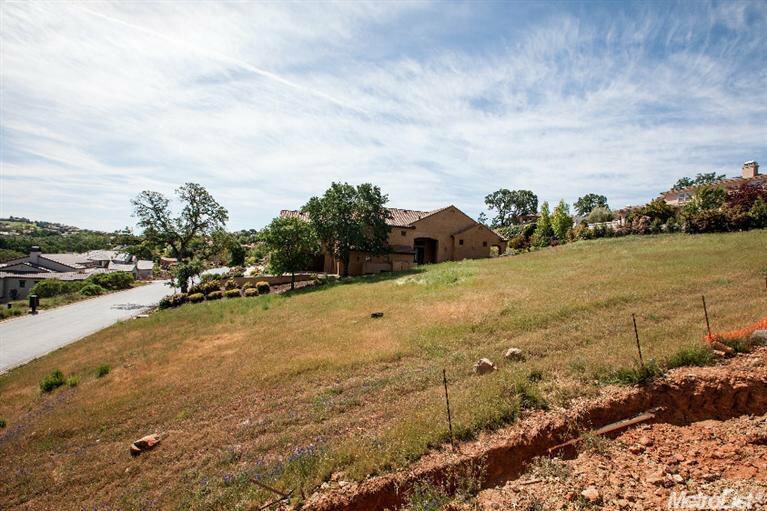 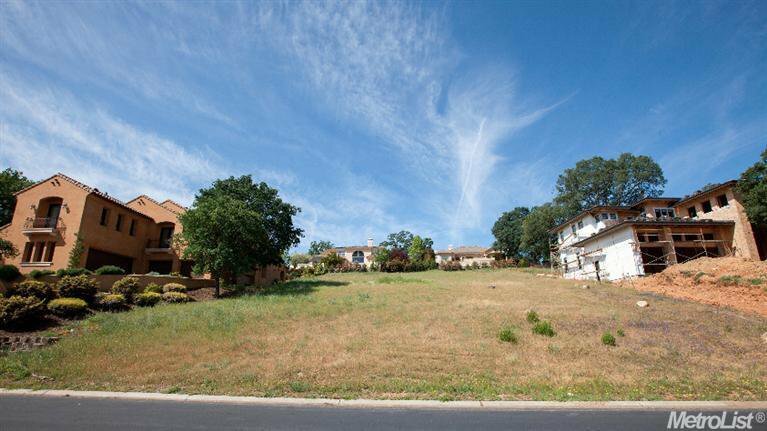 Build your dream home in prestigious Serrano gated custom community in El Dorado Hills ~ Views of Sierra Foothills and greenbelt ~ Great schools ~ Owner Financing Available! 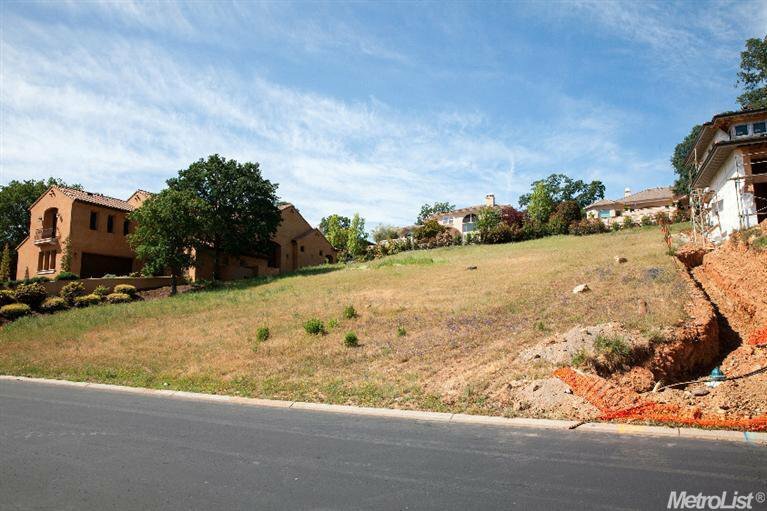 Also, a lender with lot loans (up to 80%) and one time close construction loan (up to 90%)! 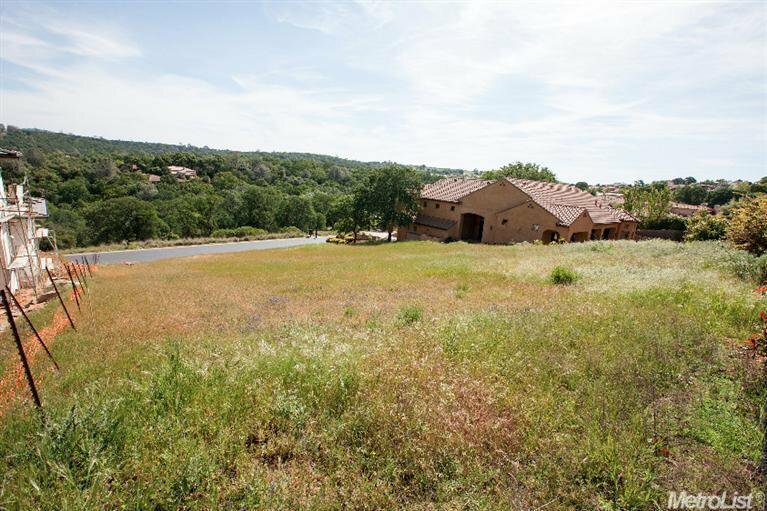 Listing courtesy of California Regency Realty.